Here’s more great poly woven products that we carry. If you have special applications or ideas that require a custom product development, give us a call to see how we can custom manufacture a product to suit your needs. 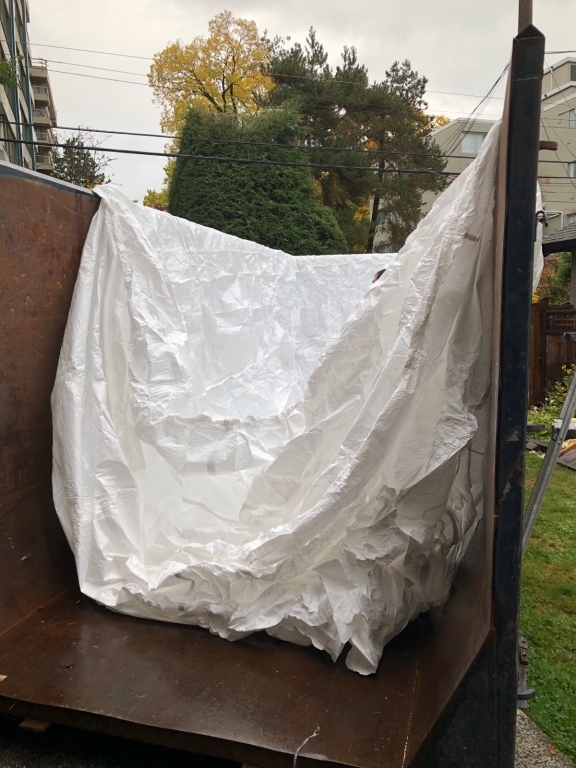 Our experienced team at Komol Plastics Canada, is always available should you require a specialized design or need assistance in developing a suitable shipping container liner for your product. We would need to take into account the type and size of container, whether it was top loading or end loading, product flow characteristics, the loading method, the discharge method and cost-effectiveness. 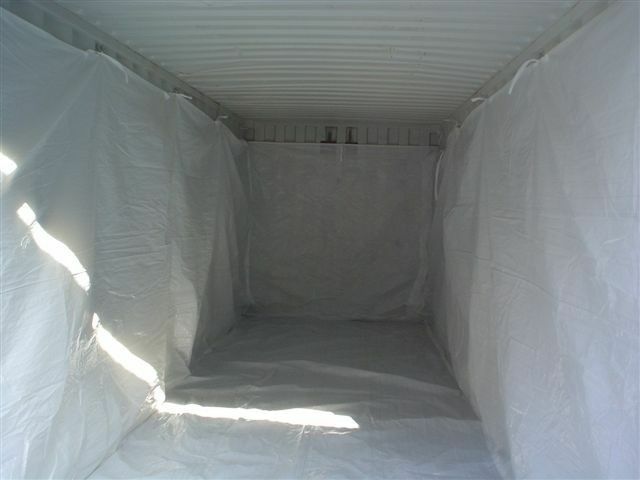 Once we have discussed all the relevant issues, we can design and manufacture a custom shipping container liner. Give us a call to discuss your requirements. 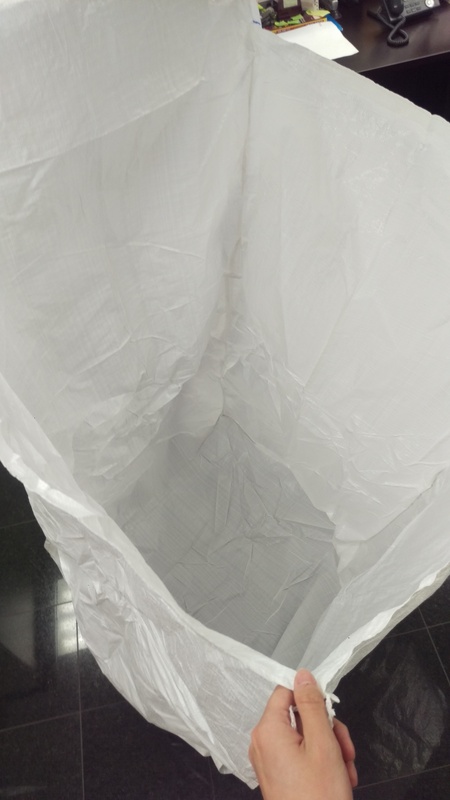 Cap sacks are another form of a poly woven products which you can use for packaging. Cap sacks, like boxes, are another great way to protect high value products while allowing for a decent presentation directly out of the package. Cap sacks are best used for overseas container shipments of high value product. 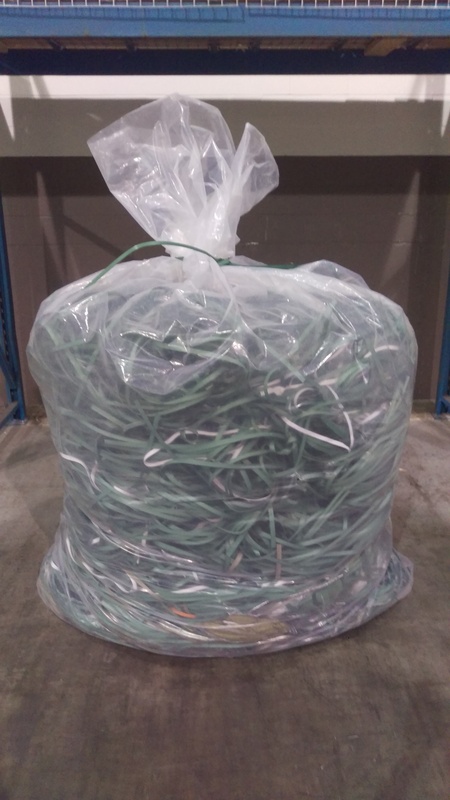 You can order Cap sacks at Komol Plastics Canada. 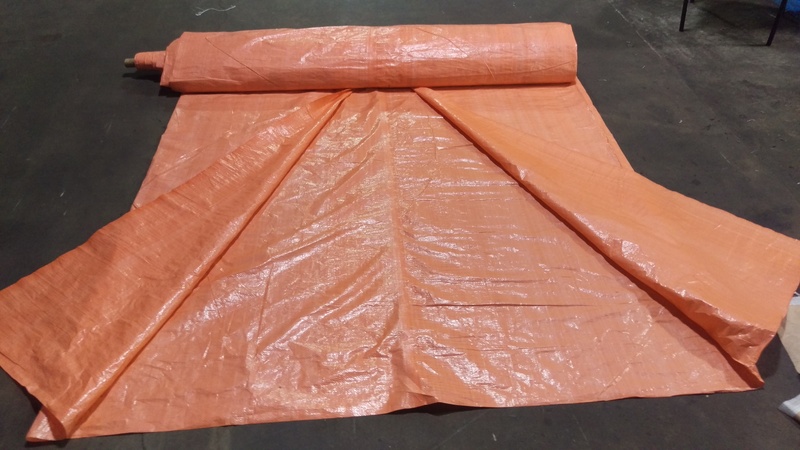 Komol Plastics Canada is a manufacturer of clear poly woven sheets which also go by the name of natural woven laminated sheets. 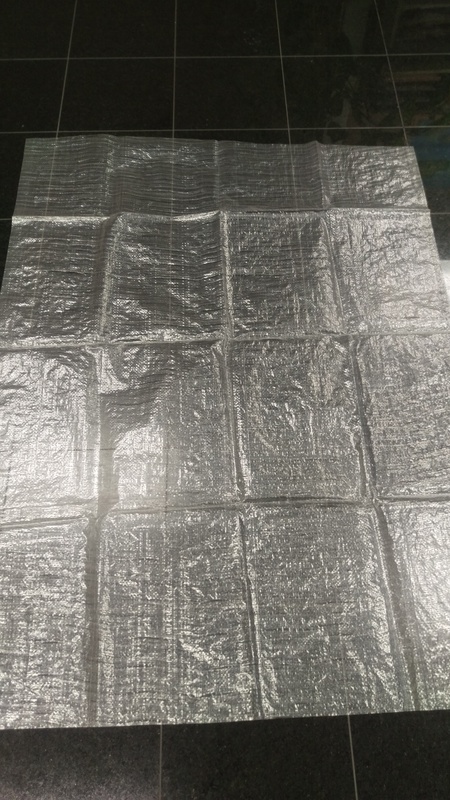 This fabric is offered by us in standard as well as customized length, weight, gusset, meshes. We also welcome our customers to customize designs and orders to meet the specific requirements of our clients. Catering to the wrapping requirements of diverse industries, our poly woven sheets are in immense demand in the global marketplace. View our product gallery below and see what other products we can offer.